Delhi Capitals are conducting trials in Kolkata to pick replacements. Former India player Manoj Tiwary was seen at the nets on Thursday. 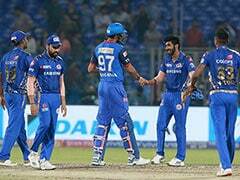 Delhi Capitals' IPL 2019 campaign has been hit by two injury blows. While young batsman Manjot Kalra's fitness is still being monitored, medium pacer Harshal Patel has been ruled out of the entire season due to a hand injury, head coach Ricky Ponting informed on Thursday. "Harshal Patel is ruled out of the tournament. 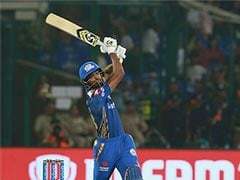 He has suffered a fracture in his right hand in the game against Kings XI. It took us a few days to get to the bottom of that fracture. He has had some X-rays. 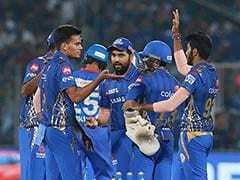 It's a three-four week injury," Ponting told reporters on the eve of the match against Kolkata Knight Riders at the Eden Gardens. 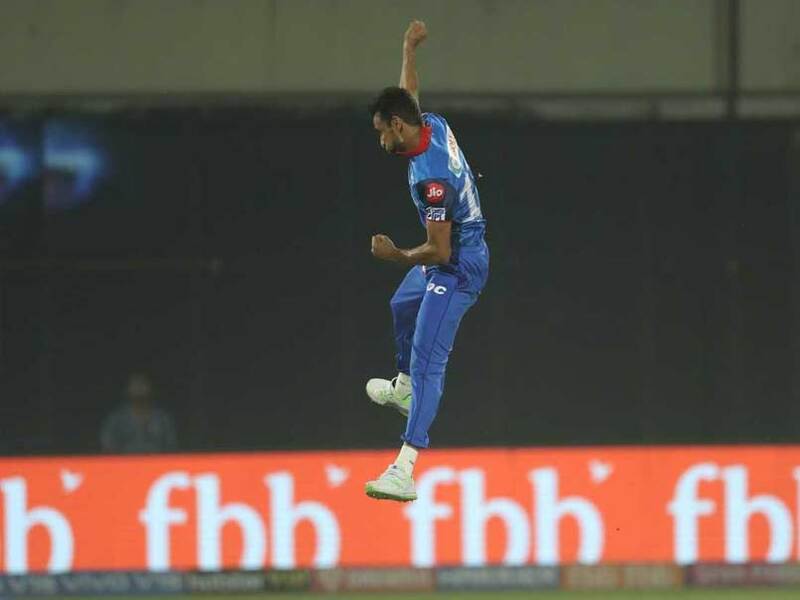 Patel featured in two out of the 6 games for the Delhi-based outfit this season, picking up two wickets for 40 runs in the tied game against KKR, which Delhi won in the super over, and conceded 37 runs for no wickets in the dramatic 14-run loss against Kings XI Punjab in Mohali. Ponting said U-19 World Cup winner Manjot Kalra is also nursing a niggle and will have to pass a fitness test ahead of the KKR game. "Manjot Kalra has had a niggle in his right arm as well for the first part of this tournament. So we need him to pass a full fitness test today," the former Australia captain said. Opener Kalra has not played a game for Delhi so far. At the nets on Thursday, the likes of Manoj Tiwary were seen sweating it out among others. "That's the reason we have got as many guys here on trial," Ponting said. Delhi has had a mixed campaign so far losing three times in 6 games and languishing at sixth in the points table with six points.